Now, that I revisited this movie, I kind of wish I used it for my TBD research. Oh well. 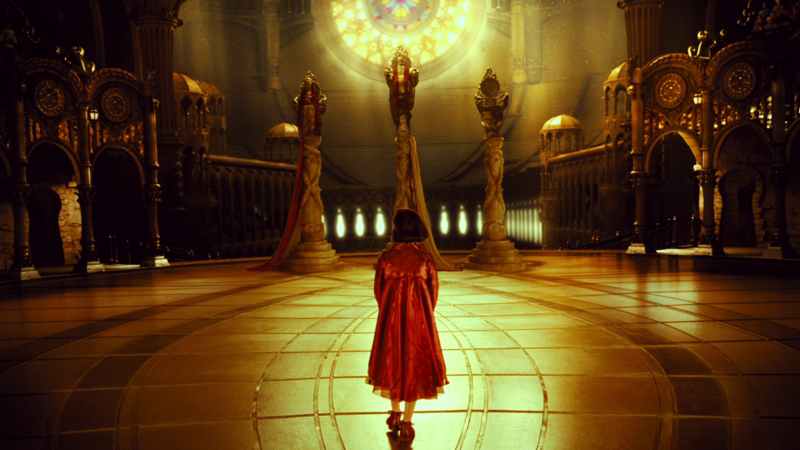 Guillermo and company had this vision for Pan’s Labyrinth to initially have 2 separate worlds. Ofelia’s fantasy world versus the harsh reality. The fantasy world is then lit using warm colors, so that the audience would feel as if they were being embraced by the scenes and were safe. 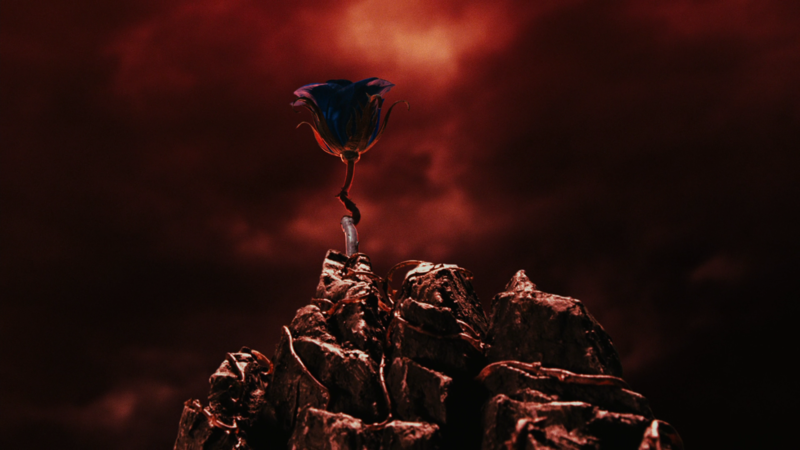 It’s an interesting choice because a lot of the fantasy scenes are full of these reds and yellows, but the colors usually associated with fantasy are purples and blues. And it kind of ends up eliciting an uncomfortable feeling because those colors are about movement and action, but this is the fantasy world, where Ofelia should be at ease. But that could also have been the point, as the fantasy world ends up being as dangerous as the real world.